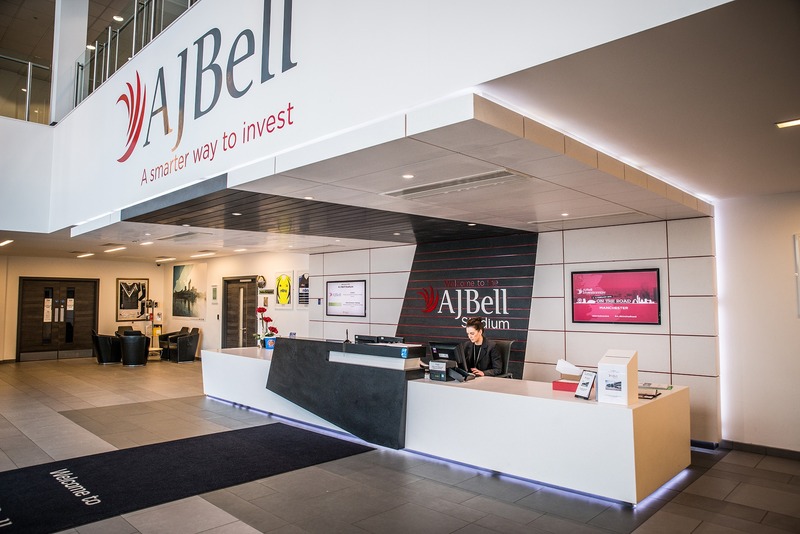 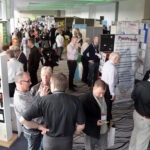 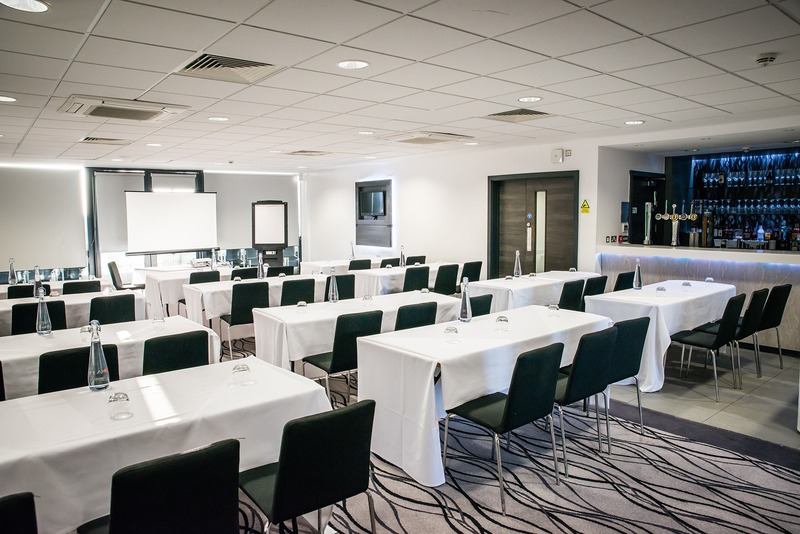 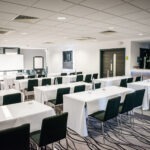 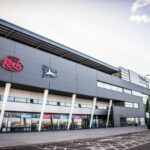 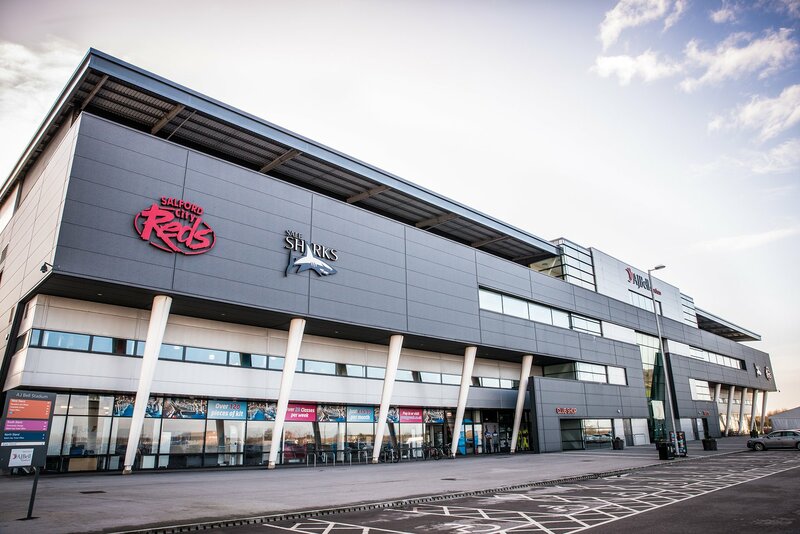 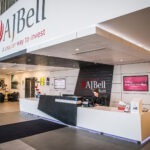 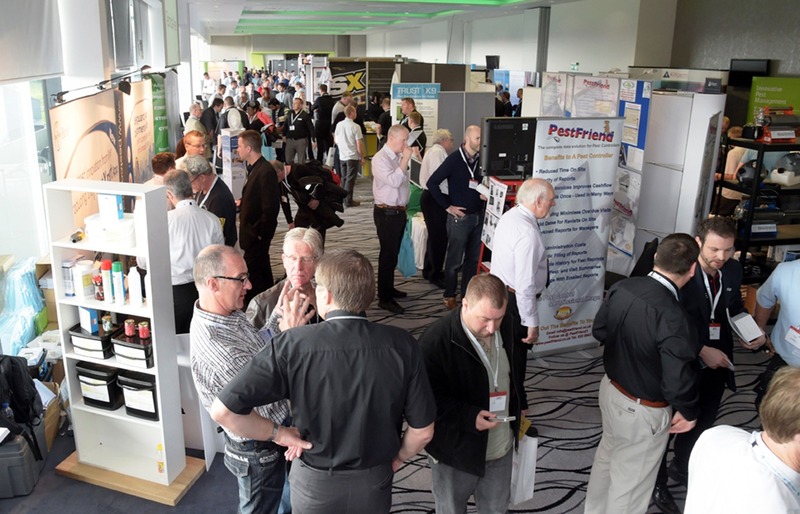 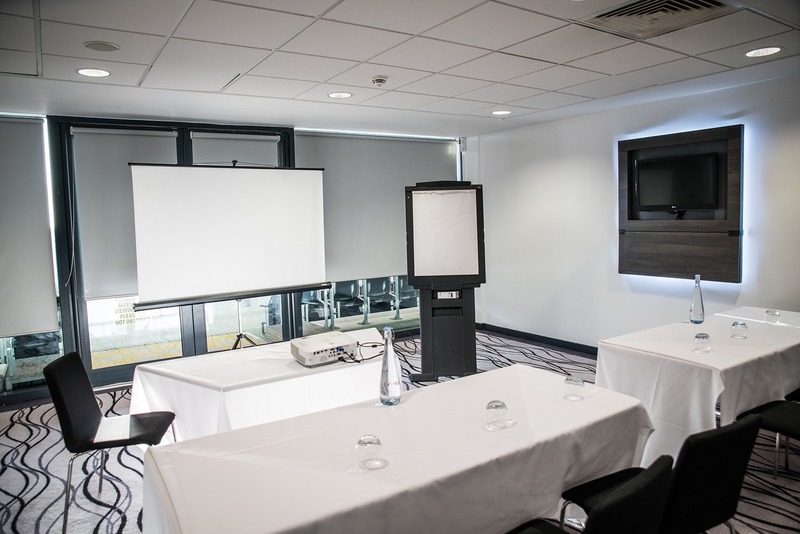 From weddings to award ceremonies, the AJ Bell Stadium offers dynamic indoor and outdoor event spaces for a multitude of occasions. 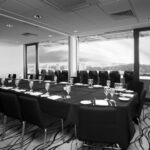 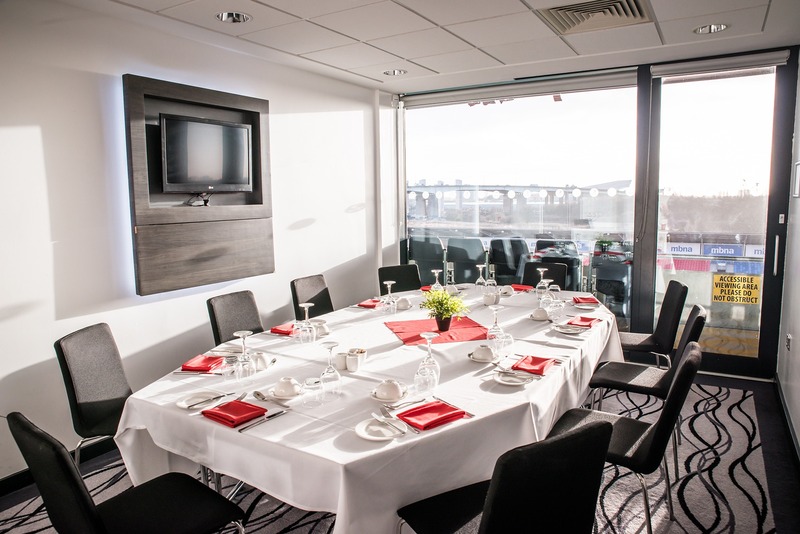 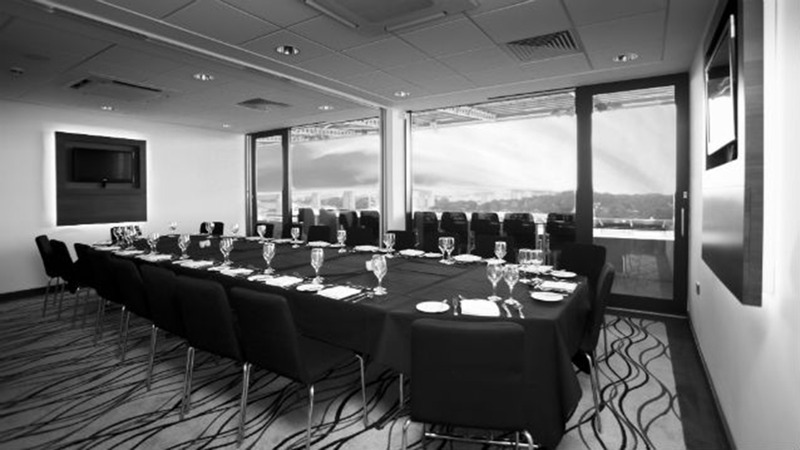 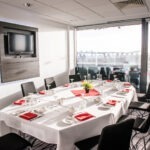 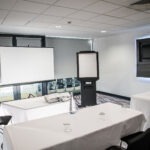 The award-winning venue boasts a series of stunning suites and executive boxes featuring spectacular pitch views that can host events ranging from 10-1,000 guests. 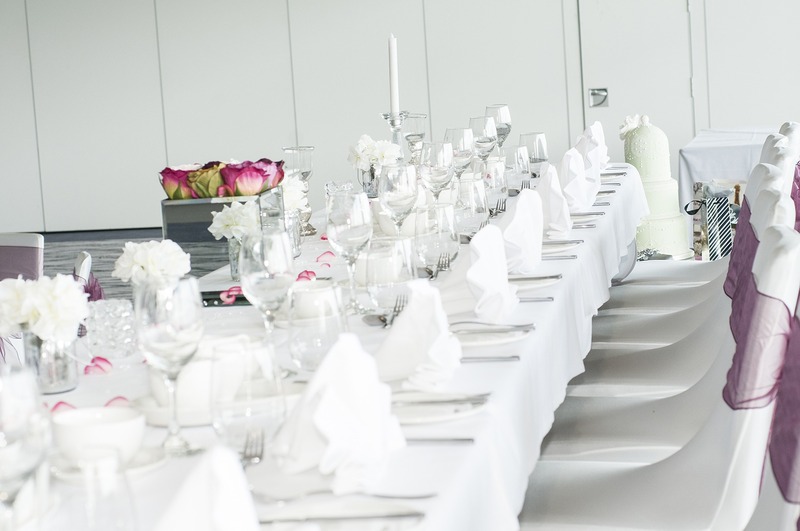 The bright and contemporary décor allows the spaces to act as blank canvas for an array of event theming options. 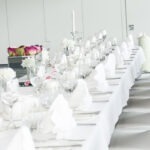 The dedicated event coordinators will work with you each step of the way, creating bespoke packages with innovative catering options tailored to your requirements and budgets.